"It' s amazing how fast five-to-nine-year-olds can learn a secon language if given the right inputs and a playful enviroment. By using traditional hands-on action rhymes, finger plays, singing games, conversational eschanges, counting-out rhymes, tongue-twisters, stories and little play scenes we can improve language teaching in the first few years without electronic media." 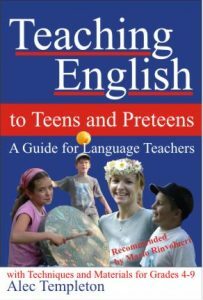 "This book is recommended to both new and experienced English Teachers. I wish I had this collection of materials and ideas earlier in my foreign language teaching carreer!" 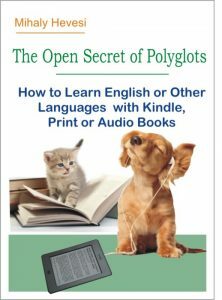 "Based on the author' s own extensive and innovative teaching practice, this book offers a broad range of highly stimulating and practical resources for language teaching. 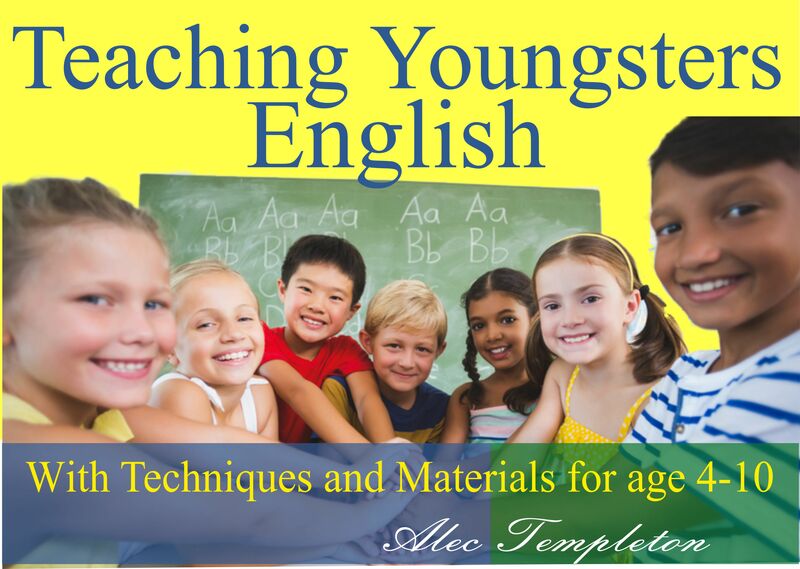 It will prove invaluable for all EFL teachers."